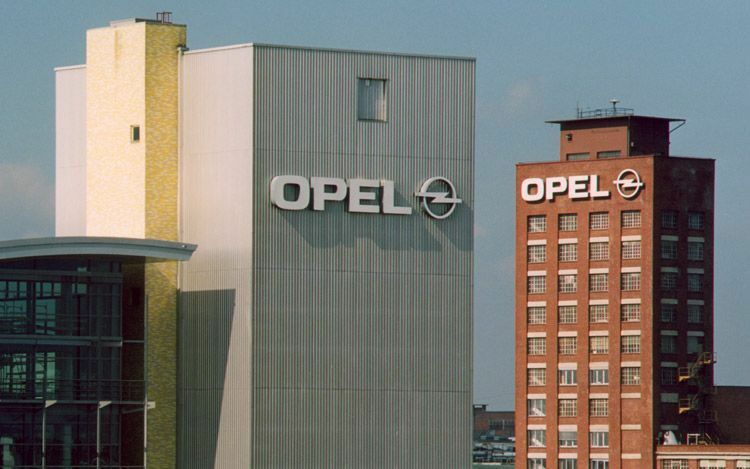 The General is setting a plan in motion to move its European brands Opel/Vauxhall upmarket in order to avoid competition from sister brand Chevrolet, which seemingly has been getting some healthy traction in the Old World as well as in North America. Insiders at Opel/Vauxhall say that they will place more emphasis on technology and styling while Chevrolet would stay as the hip value brand in the market. “We are targeting different people and the approach is roughly ‘value versus cutting edge,” a source told Autocar. The strategic brand re-positioning seems very appropriate, especially considering the flack GM Europe has been getting from Chevy’s recent success in Europe with models such as the Cruze and Spark. Im glad that is the case, and things are getting better at GM.